Answer: d)Using Anti virus software is only a curative meansure. 2).A computer cannot"boot"if it does not have the____key. 3).The primary goal of a computer system is to turn data into____. Answer: c)The primary goal of a computer system is to tum data into information. 4).A____is often used to select or highlight. Answer: d)mouse is often used to high light or select. 5).The copy command saves to____. Answer: b)The copy command saves to the clipboard. 6).something which has easily understood instructions is said to be____. Answer: d)user friendly means easily understood instructions. 7).The____settings are automatic and standard. Answer: b)The default settings are automatic and standard. 8).The____of a system includes the programs or instructions. Answer: b)software refer to the programs or instructions in a computer system. Answer: a)(I)MACROS are a great productivity tool. it allow you to run series of actions with a click of button. macros help you work smartly. 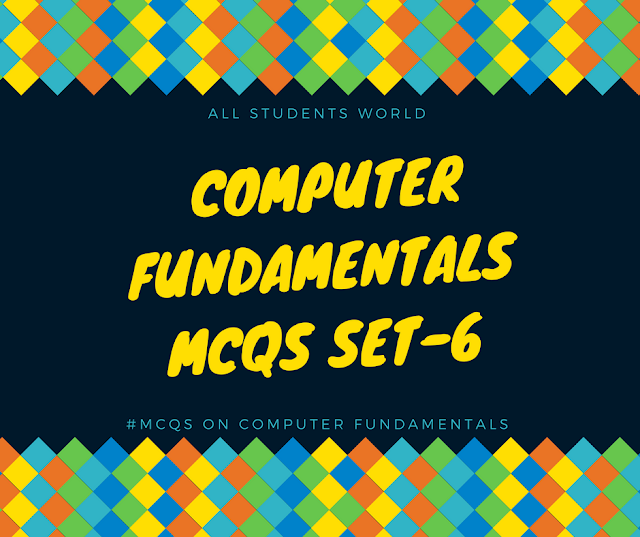 (II)modifier key- is a special key on a computer keyboard that modifies the normal action of another key when two are pressed in combination. for example-Alt+F4 will close the program in window. 10).To stop the running program____key is used by the keyboard.